"Identifies top school choices made by Alaskan students. Easy to read graph. Easily understood." 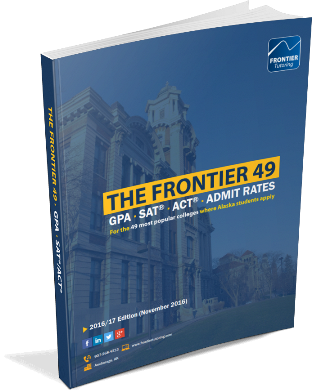 Download The Frontier 49 to see where you stand.